You're not brushing your teeth properly, which causes a lot of unwanted food debris being attached to your teeth. You clench your teeth whenever you're sleeping which causes gingival recession. You're applying insane amount of forces on your teeth whenever you brush which again causes gingival recession. A cavity is present in your teeth which is causing sensitivity. Our dentists at Z Dental Studio first assures the patient that this is a very common problem, we take appropriate X-Rays in order to diagnose the above mentioned causes. Once we get an idea of what the root problem is we then take necessary measures to rectify it. 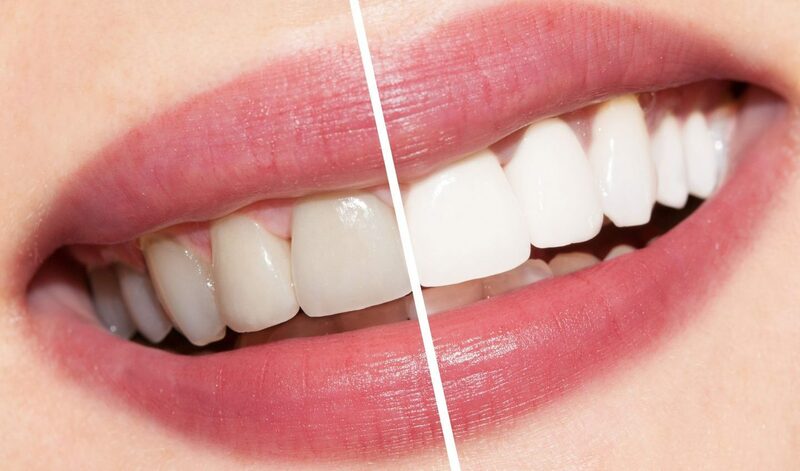 However our preliminary treatment is scaling and polishing, this treatment removes all the unwanted mineralized food debris that has been stuck to your teeth for months and years, not only will this treatment give you a whiter and brighter smile but it also improves your gingiva which means no more bleeding while brushing. After this treatment our dentists provide you a detailed post op instructions list which the patient has to follow to keep their teeth and gingiva healthy.